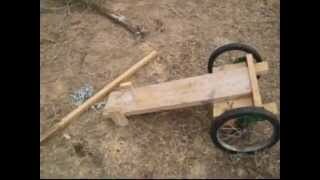 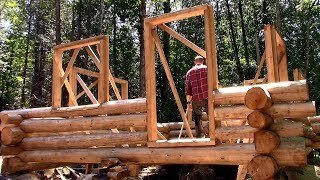 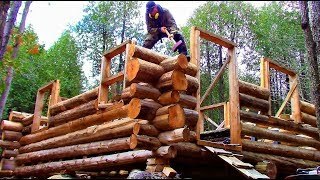 My dad and I have been on a journey to build our own log cabin. 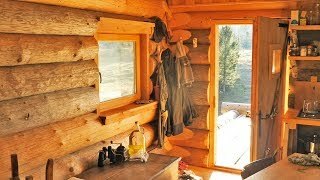 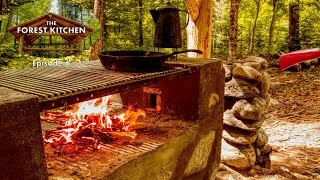 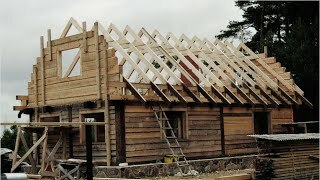 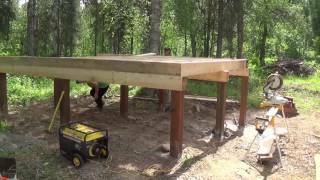 This series of videos is a 'behind-the-scenes' look of our bigger "Log Cabin on a Budget" series. 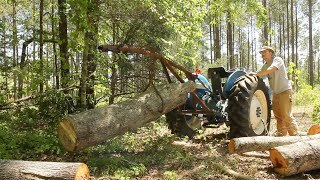 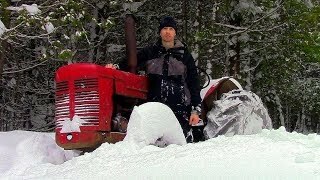 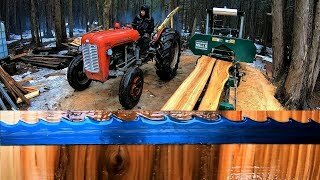 In this episode: I discover a major problem with my tractor, I install some temporary flooring in the log cabin, and I do a little wheelbarrow logging.